LONDON — Brexit could leave Britain more vulnerable to attacks like the nerve-agent poisoning of a Russian ex-spy in Salisbury, a former head of the U.K.'s overseas intelligence service said Friday. "I don't believe Russia would have used a nerve agent on the streets of an American or German city" because the consequences would be too great, John Sawers, who led MI6 between 2009 and 2014, said..
Britain alleges the attack was ordered at a senior level of the Russian government. 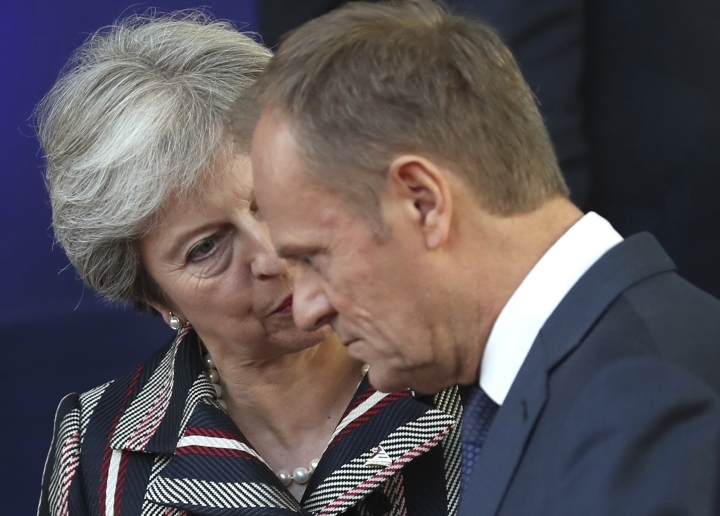 While Moscow denies the allegation, Sawers said Britain's "very weakness — as a result of Brexit, as a result of fraying trans-Atlantic ties — was an attraction for Russia." Sawers, who has previously criticized Britain's 2016 decision to leave the European Union, said Brexit left the U.K. isolated from its European allies at a time when the United States was becoming more insular under President Donald Trump.
."At a time when America is stepping back from its enlightened leadership in the world ... Britain is marching boldly out of our big protective regional grouping to face the cold winds of the modern world on our own," he said. "I find it hard to believe that this is in our long-term interests," Sawers said. 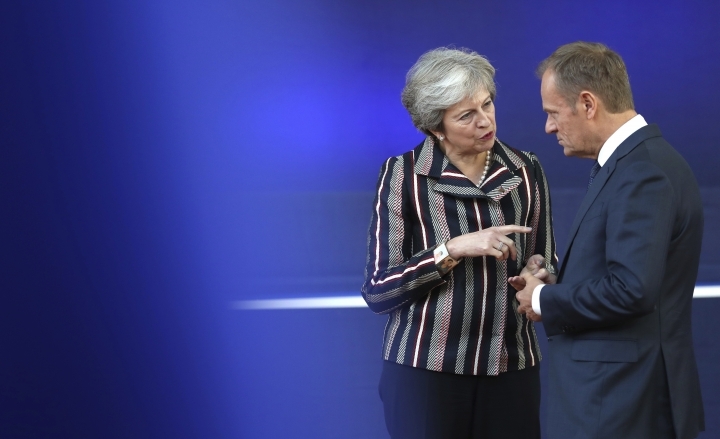 Arguing that Brexit would harm U.K. security cooperation with the EU, Sawyers gave his support to campaigners calling for a new referendum to be held once Prime Minister Theresa May has struck a divorce agreement with the 28-nation bloc. "With a clear deal on the table, the British people would have the choice between the historic decision to leave with the terms of departure known, or to decide that, actually, on reflection, we would rather stay in the EU," Sawers said.